I thought I would start documenting where the zines are distributed, as a way of showing what it is we do with our zines, but also just to keep a record myself of how many we've been printing and giving out. Tonight I put 5 copies each of the Rock & Roll and the Jump Blues zine in the cafe/bar bit of the showroom on my way out of watching Joss Whedon's Much Ado About Nothing, the film was classy, darker than I have seen it on stage and the modern setting was a refreshing way to hear the original text. 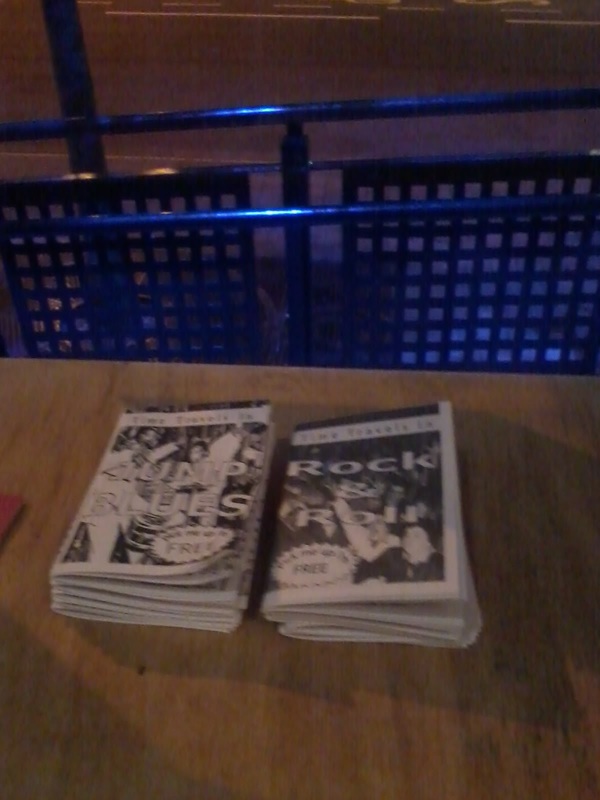 By rough estimate I'd guess this is the third or fourth time I have distro'd zines at the Showroom and they're always normally gone the next time I return. Now that this is up here as a record I'll be able to see how long it is until I return with more zines. Great decision man to document where exactly your zines are distributed. if u have any mass printing requirements let us know, we are an advertising and media company with the printing press facility in dubai,UAE. 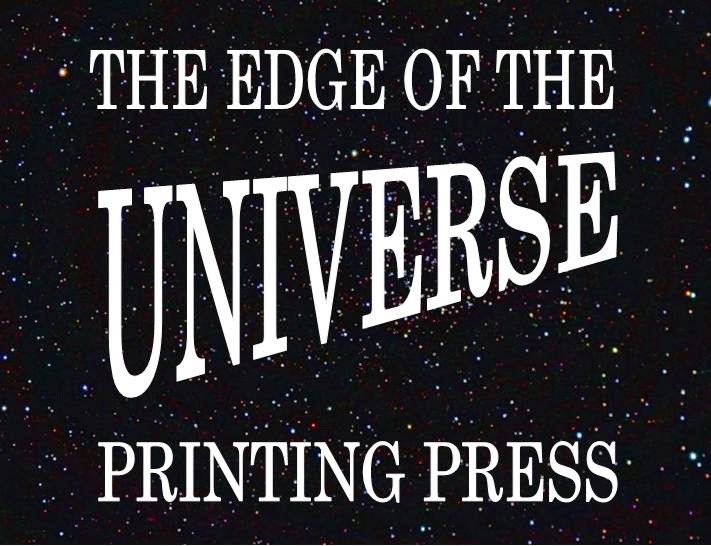 Thanks for telling about the distribution of zines it is nice blog and if you want on-demand book printer providing book printing services to publishing companies and authors.